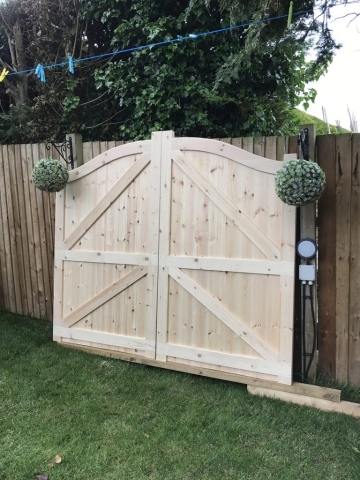 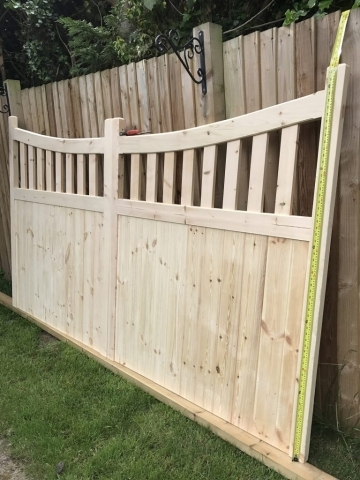 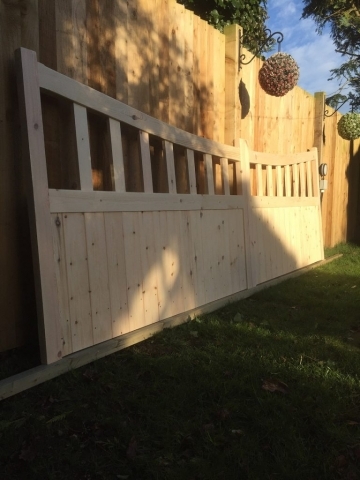 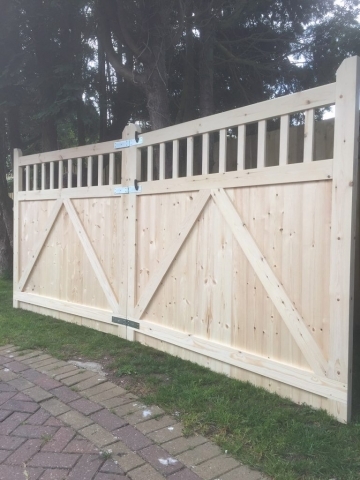 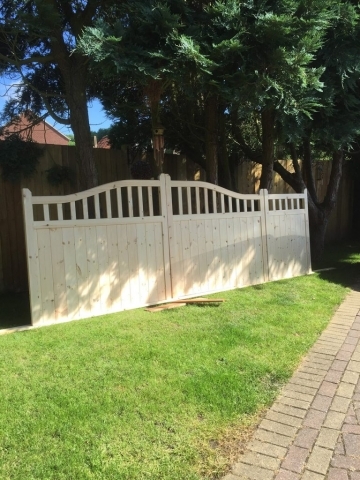 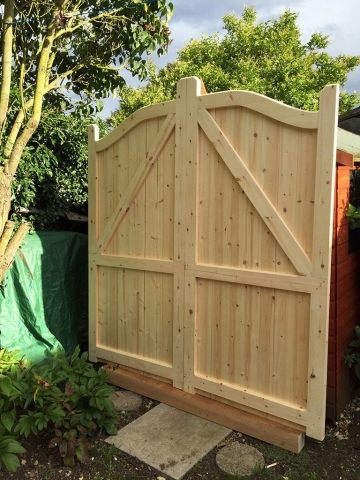 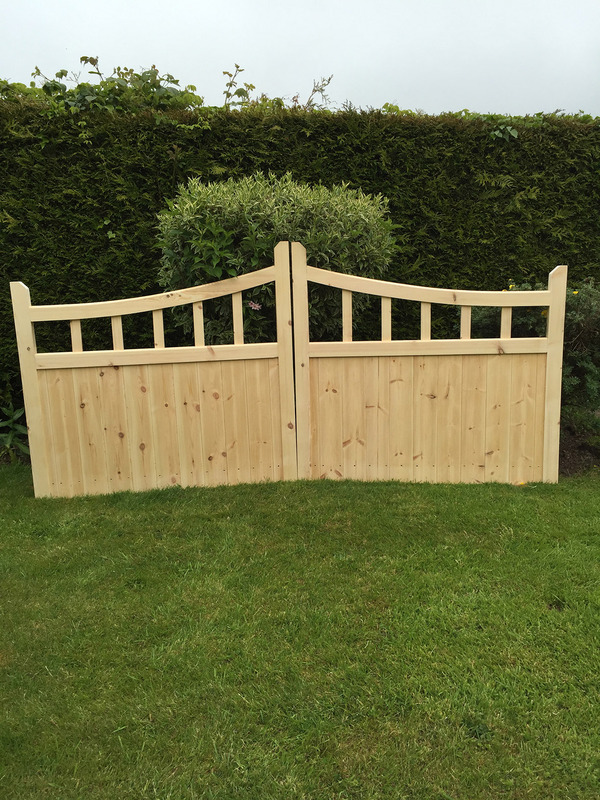 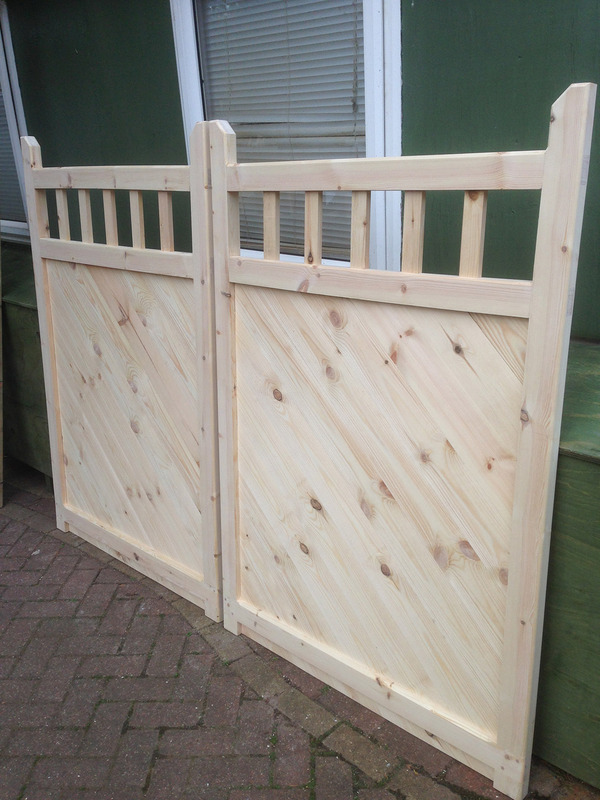 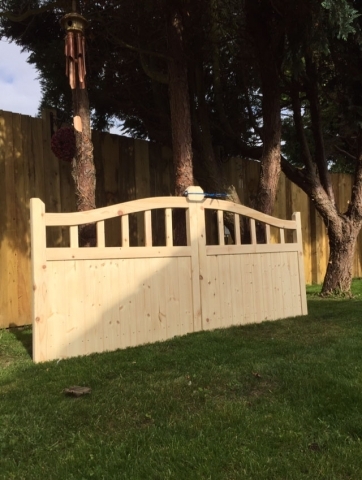 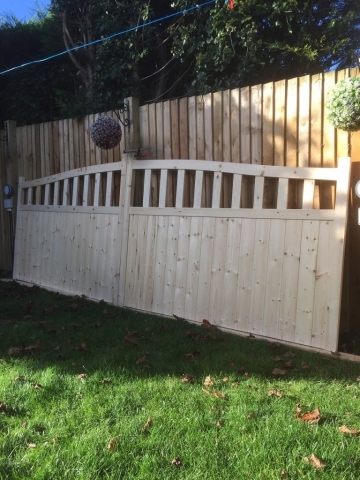 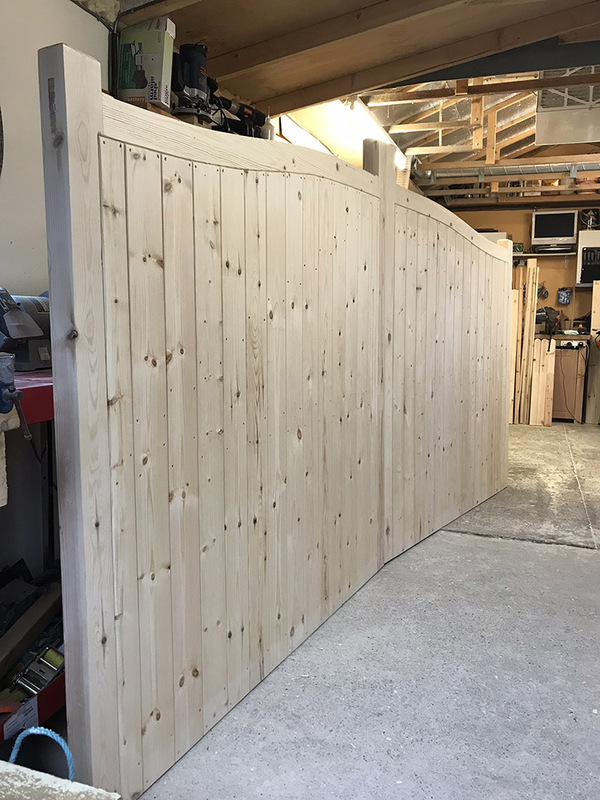 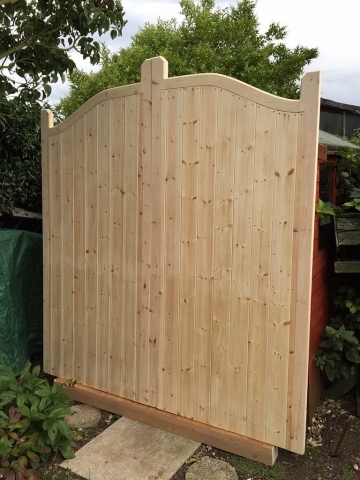 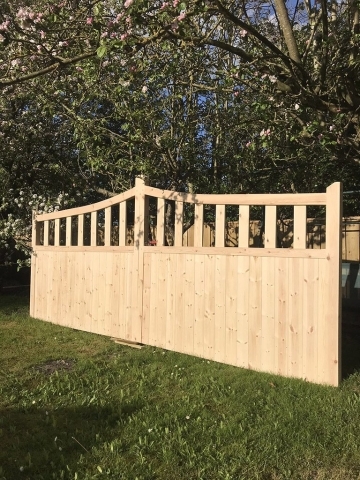 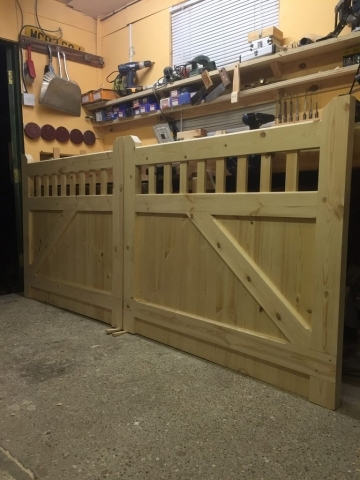 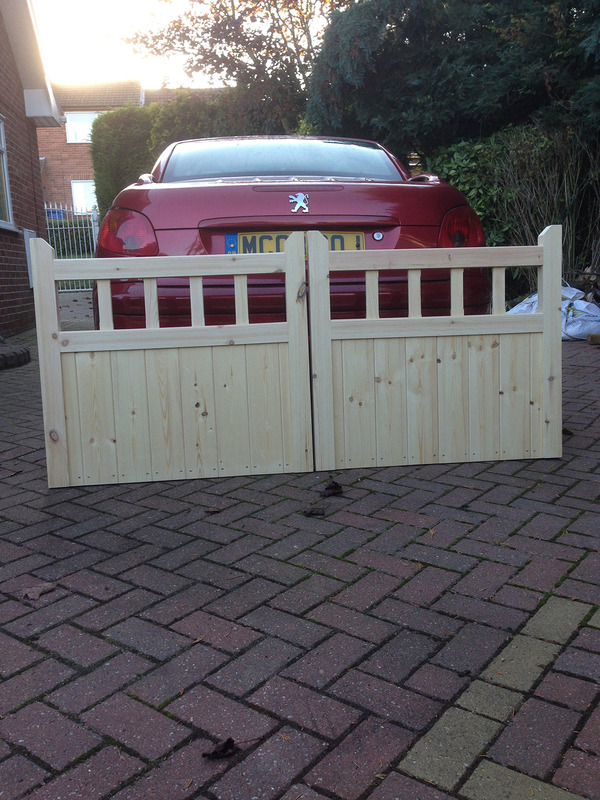 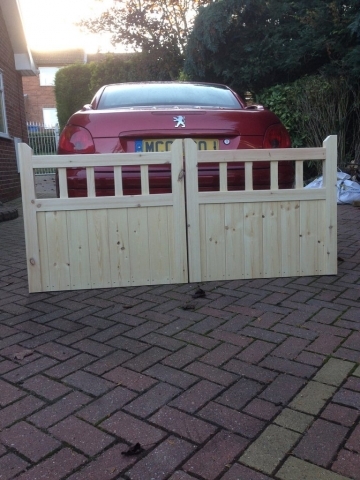 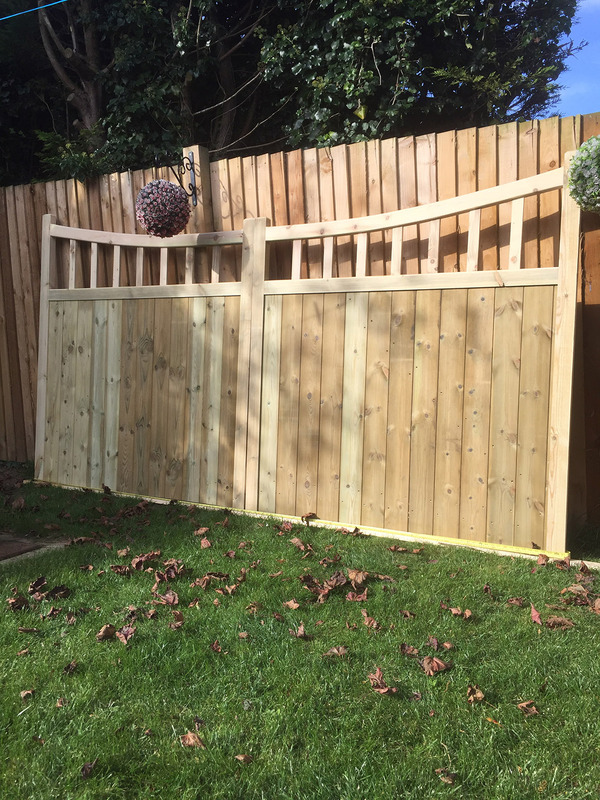 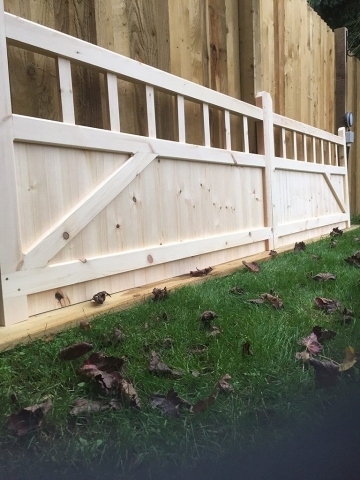 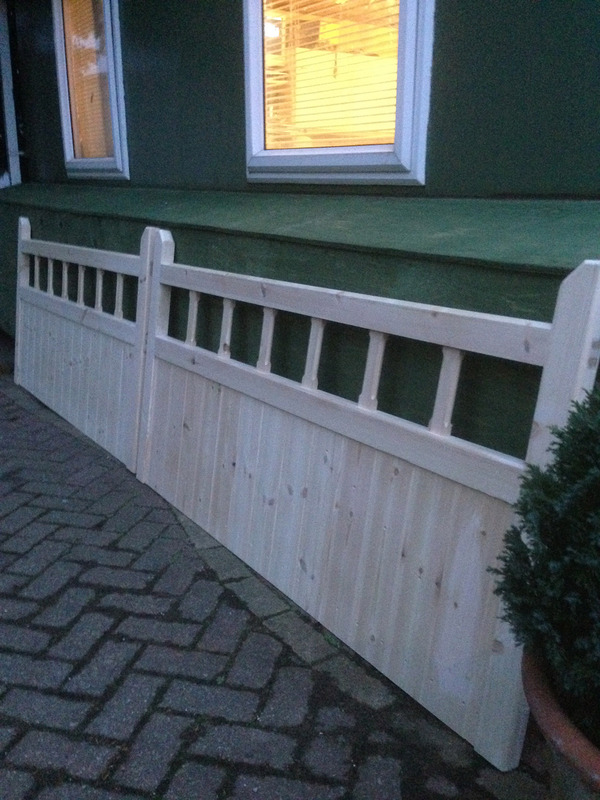 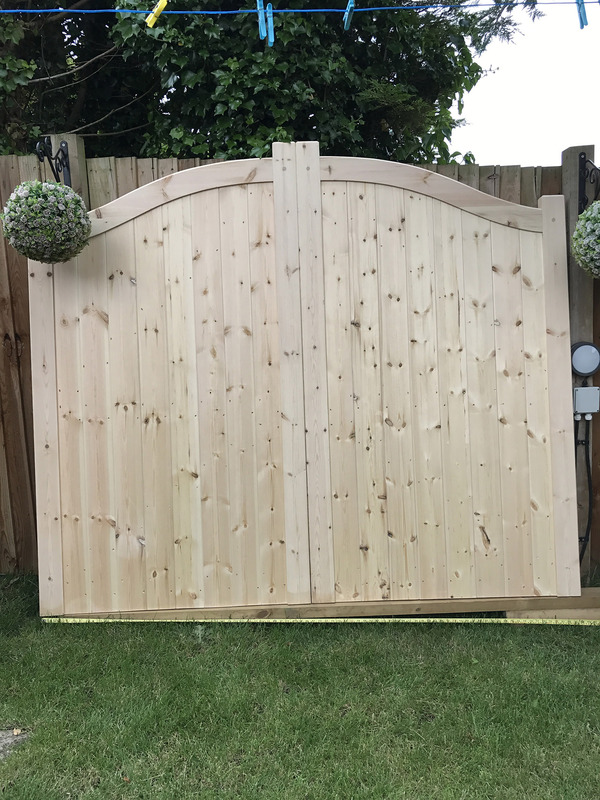 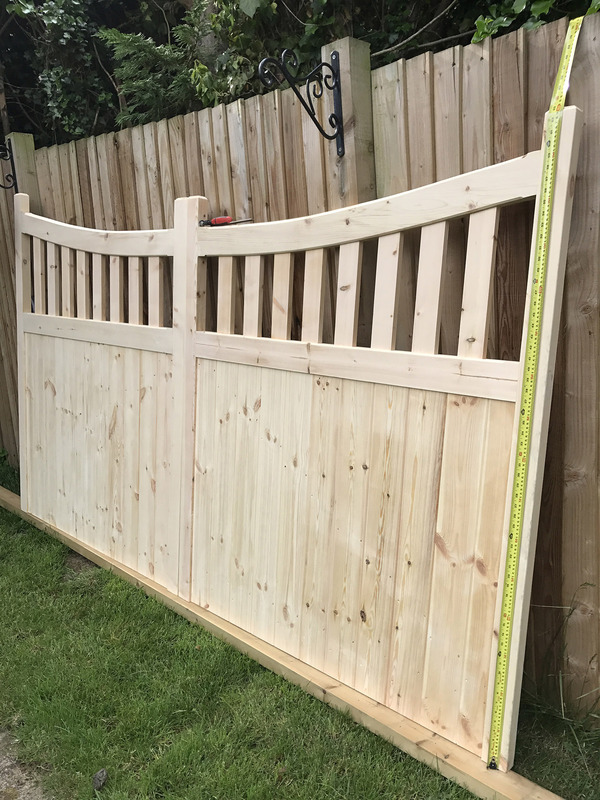 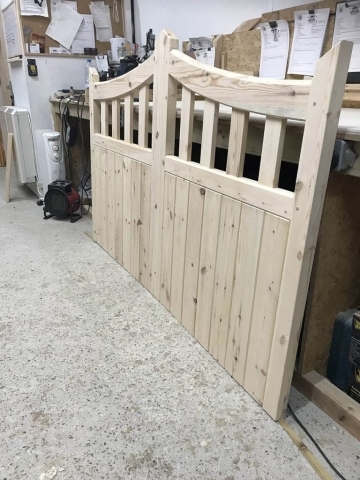 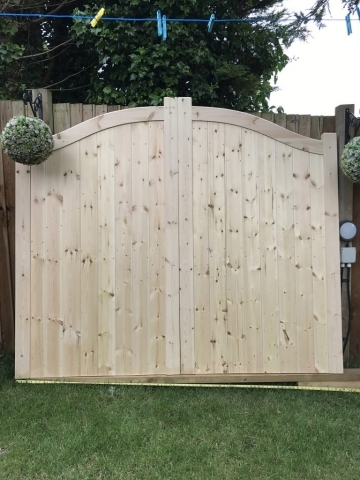 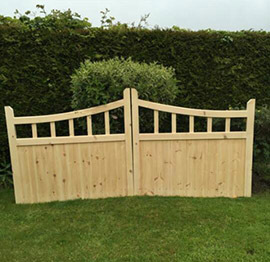 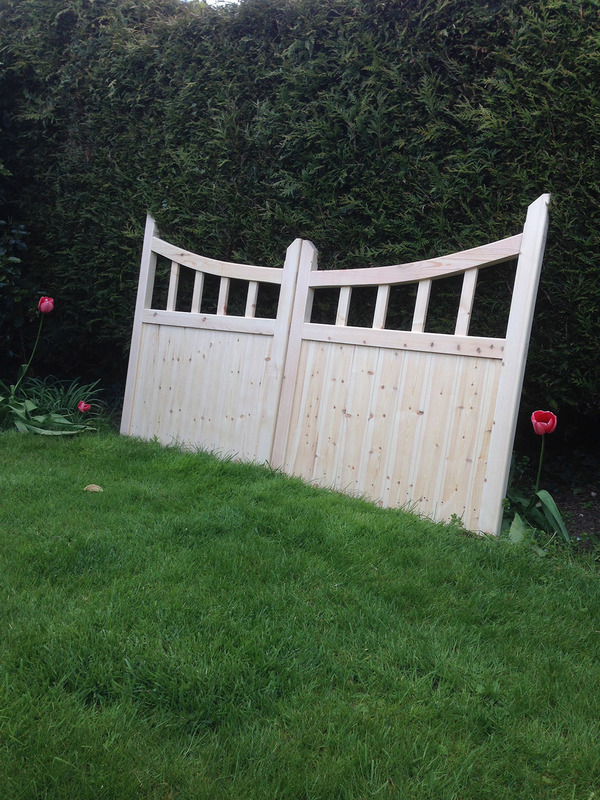 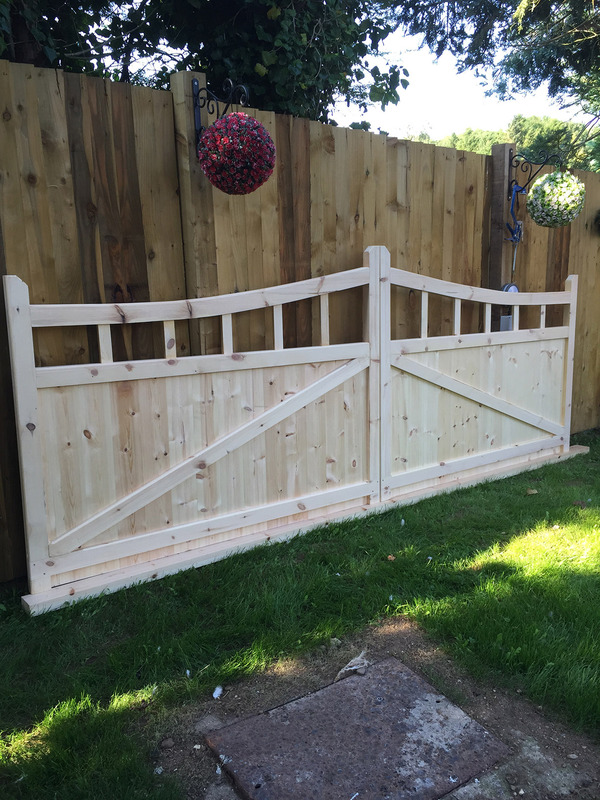 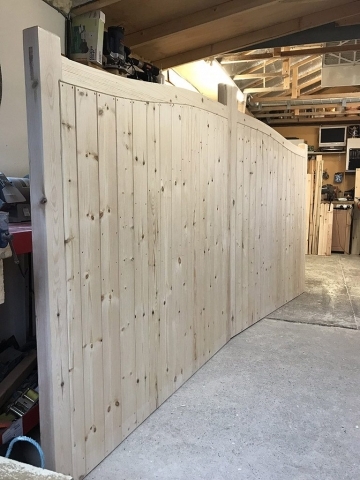 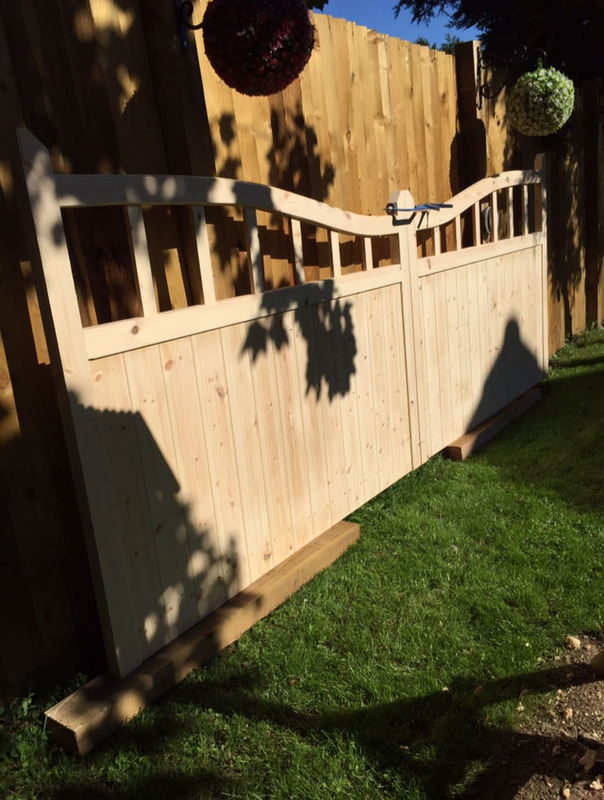 The addition of a beautiful, hand-crafted driveway gate to your home can totally transform the way it looks. What’s more, it will not only enhance its curb appeal, but can also give you added security, allowing you to control access in and out. Being completely bespoke, we can always tailor-make the perfect solution for you.